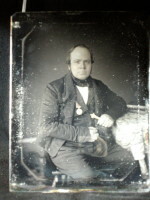 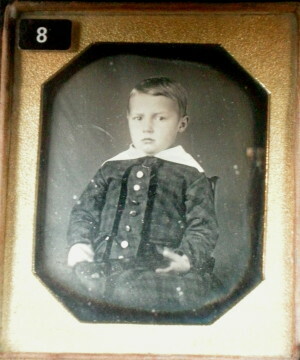 Description: Daguerreotype of a small boy. 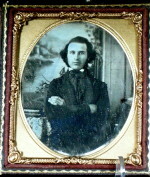 E. White plate mark (see Rinhart #11) Resealed in full split case. 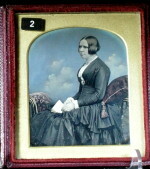 Sixth plate.